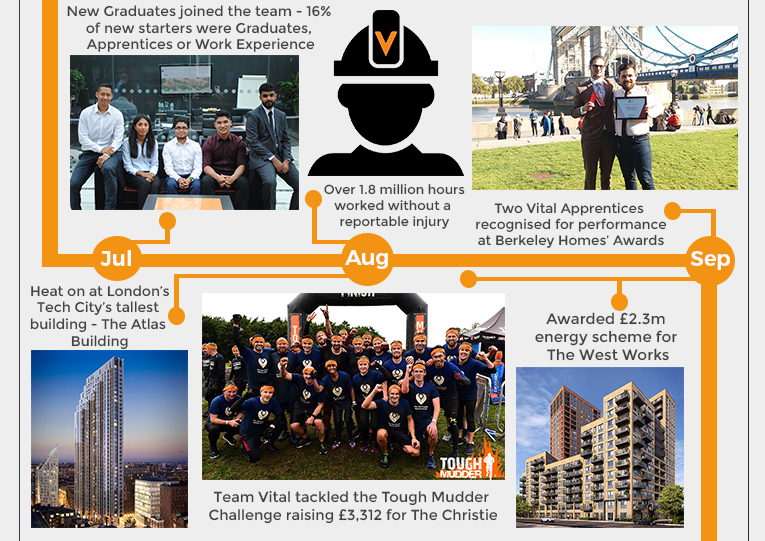 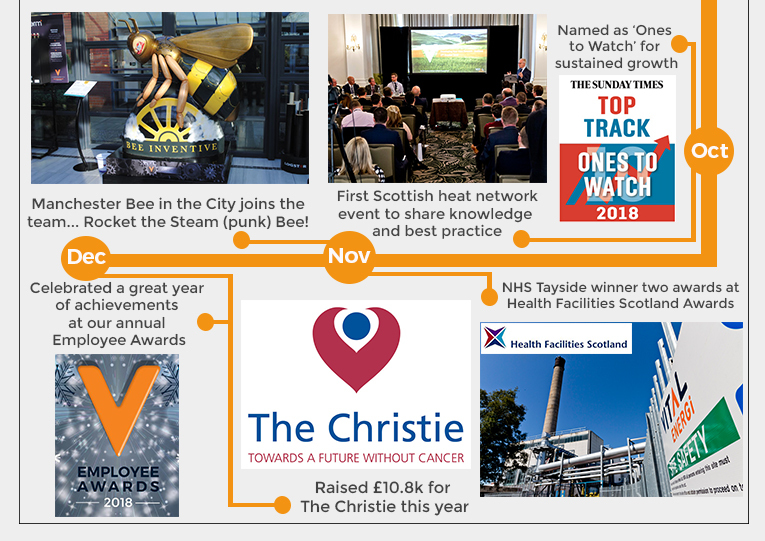 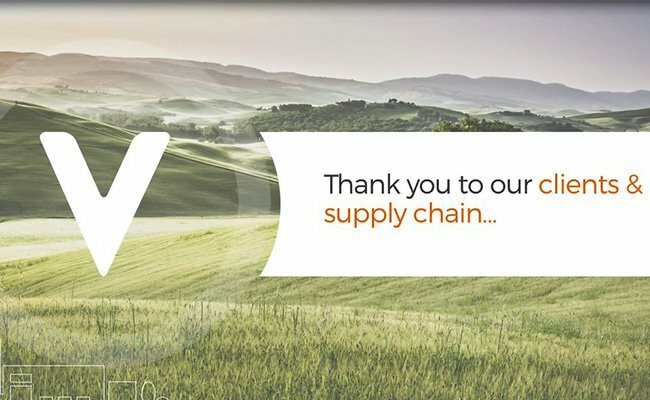 It has been another successful year for Vital, which has seen multiple achievements and reasons to celebrate across all business units. 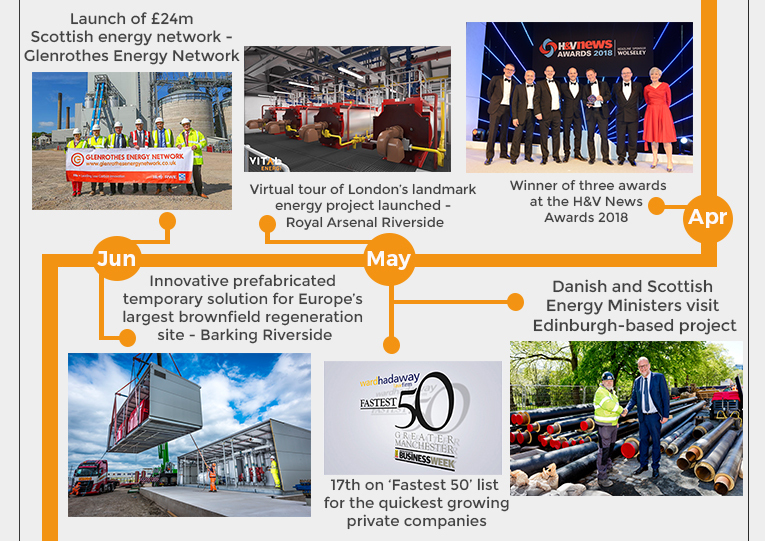 We have had 104 projects in build and installed over 64,000m of district heating pipe. 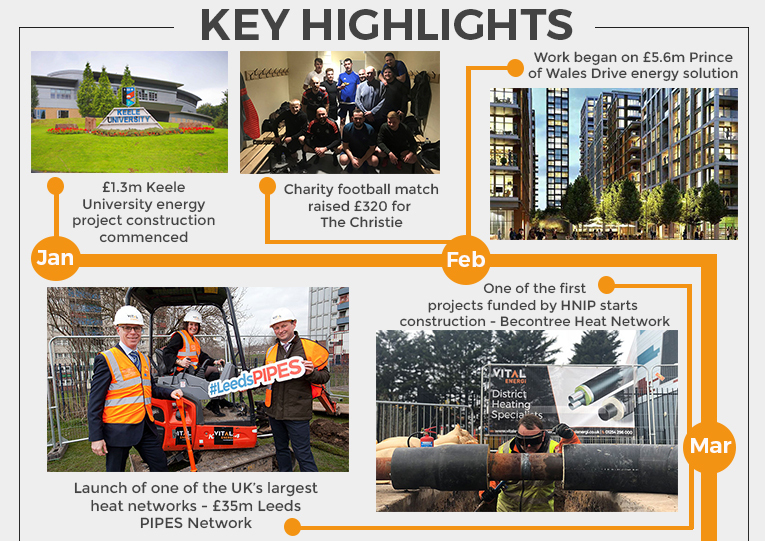 You can view our highlights video by clicking here.